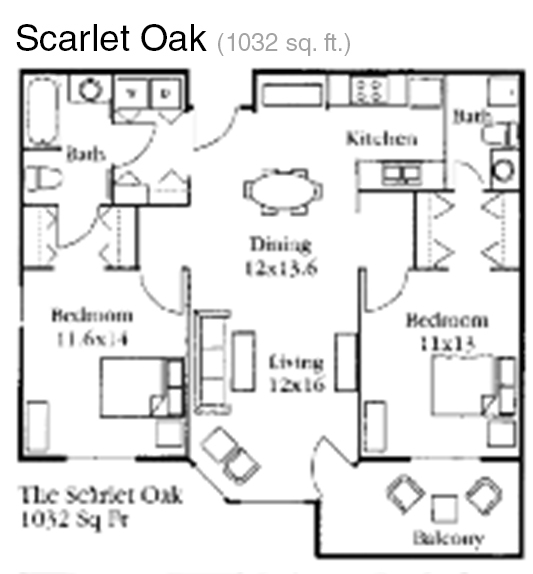 Non-Refundable restoration fee and a Reservation Deposit is required. 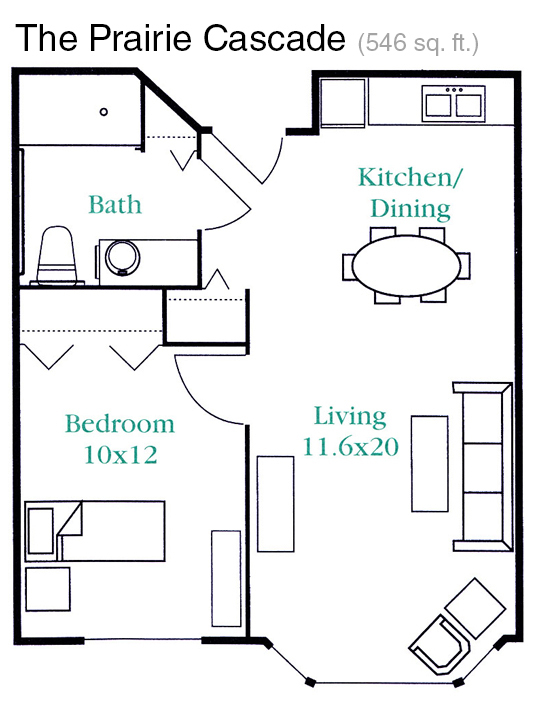 The Reservation Deposit will hold your apartment while you prepare to move for up to 30 days. It will be applied to your first month’s rent. 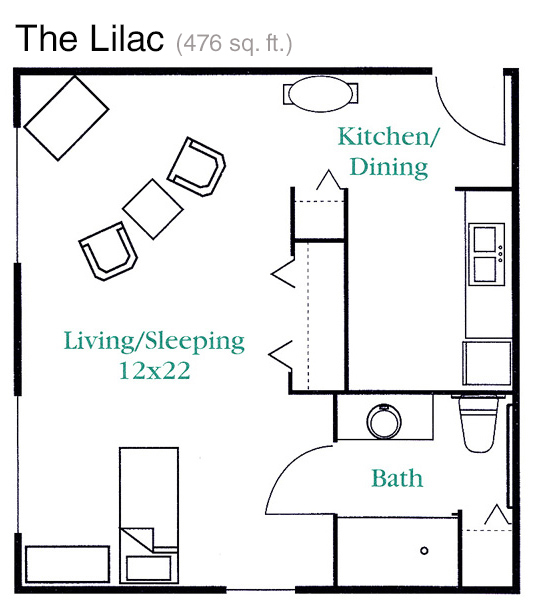 One Bedroom 709 sq. 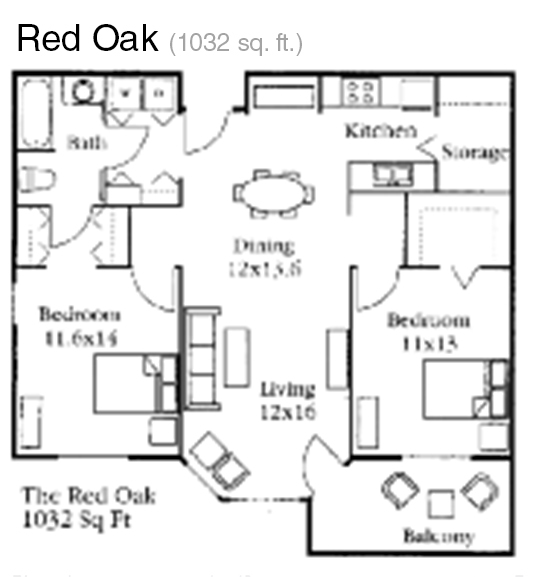 ft.
Two Bedroom/One Bath 1032 sq. 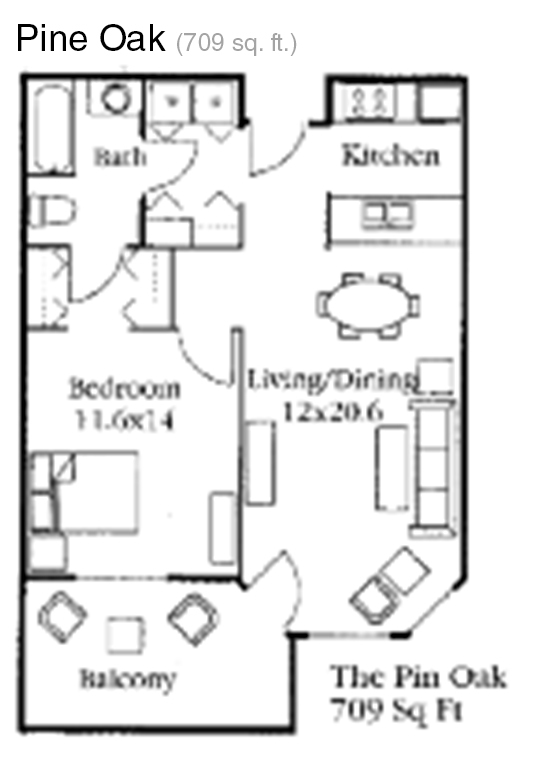 ft.
Two Bedroom/Two Bath 1032 sq. ft. There is a shared companion option for an additional fee.